I turned myself into a plush toy Morty! 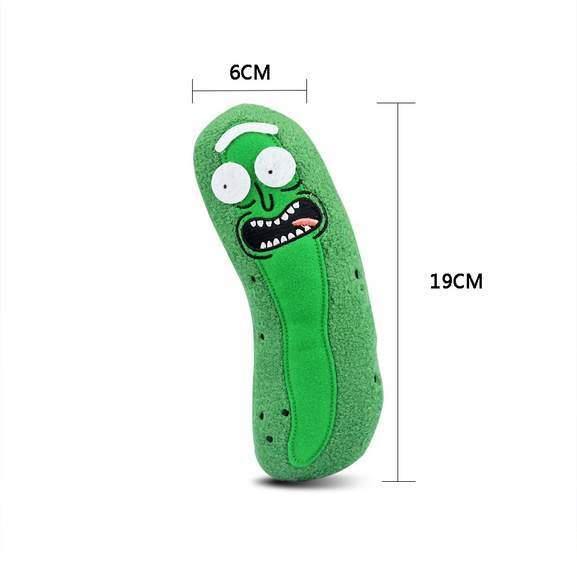 Any Rick and Morty fan would LOVE this as a stocking filler! The whole Pickle Rick thing got run into the ground real fast, it's now one of my least favourite things about R&M, which is a shame because the episode is brilliant. For £1.99 on gearbest, couldn't you get a "high quality" ip security camera, "high quality" step tracker and "high quality" action camera and still have change for a few more 2p pieces of tat? You wait till customs get hold of it and Royal Mail charge you a £8 handling fee. You wait till customs get hold of it and Royal Mail charge you a £8 …You wait till customs get hold of it and Royal Mail charge you a £8 handling fee. 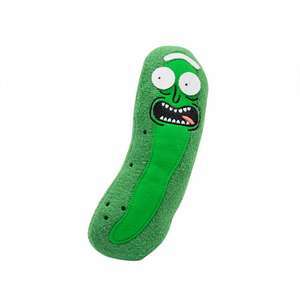 The whole Pickle Rick thing got run into the ground real fast, it's now …The whole Pickle Rick thing got run into the ground real fast, it's now one of my least favourite things about R&M, which is a shame because the episode is brilliant. You'll like a video called "Morty reacts to the Rick and Morty fanbase" on Youtube. Well I'm guessing the show isn't aimed at kids.. more like older teens, if you want to call them kids i get what you mean about the american humour though. I remember some jokes in Family Guy being repeated a few times when i didn't laugh at it the first time. Well yeah, that's what pickles are. Pickled cucumbers. Anyone know how long delivery is? What a funny joke stocking filler. Is this an officially licensed product?